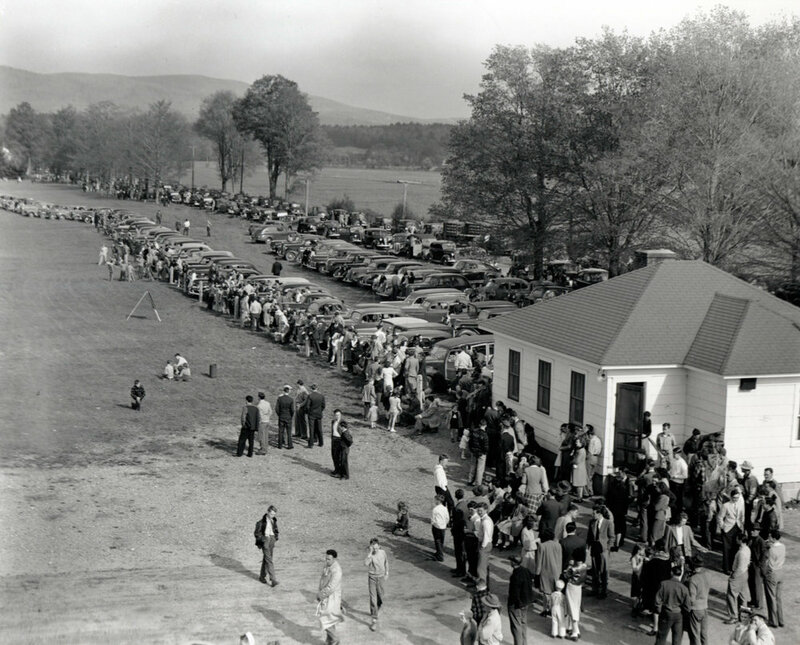 Great Barrington Airport was originally a potato field, before becoming a small family run airport in 1931. 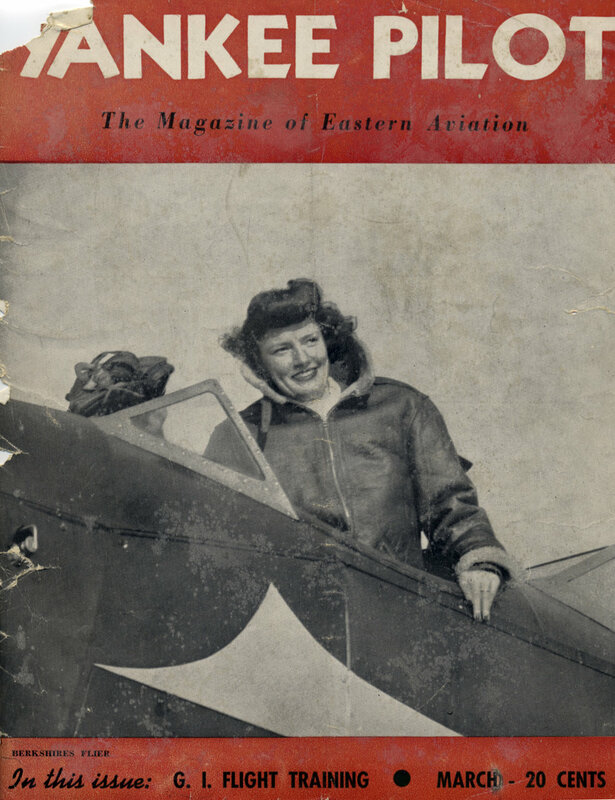 The airport is named after Walter J. Koladza (died September 1, 2004), who was a test pilot during World War II, and the owner of the airport for nearly 60 years. 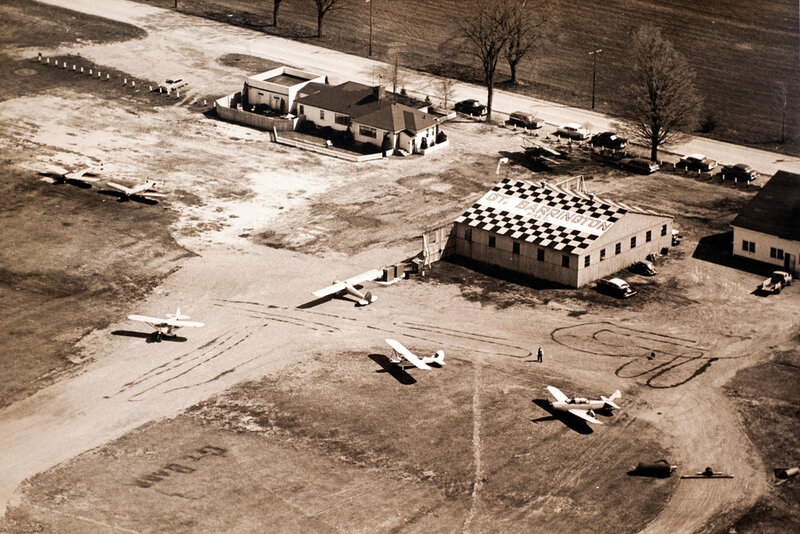 Presented here are some images from our rich history in aviation and the local community. If you have stories to share and/or images from KGBR, please contact us, we'd love to hear about them. This page is a work in progress so check back for more stories and photographs. Walter J Koladza – Test pilot in the Corsair. Copyright © 2017-18 Great Barrington Airport – Berkshire Aviation, LLC.